Faculty of Commerce and Accountancy. 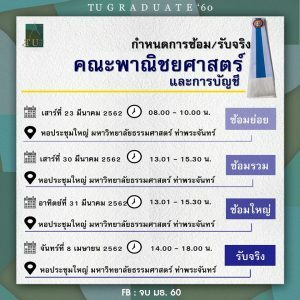 Thammasat University open to students study in Undergraduate Master Class And Ph.D. You can read more details of the study. TBS offers the 4-year undergraduate Thai program in accounting and business administration. This program has been designed to develop students to be academically excellent and adaptable graduates that are ready to work in all business environments. TBS regularly invites leading businessmen and experts to share their knowledge and experiences to our students. TBS also supports students to have real-life working experience through an internship program and participating in business projects, and business case competitions. This innovative program is the first and only one of its kind in Thailand. The program involves five years of intensive study at Tha Prachan campus. The outstanding feature of this program is to concentrate on problem-solving skills of business leaders and competencies in various disciplines. The first 3.5 years at undergraduate level emphasizes learning a variety of business perspectives and tools to equip students with flexibility to work in various business environments. The latter 1.5 years before graduating emphasize business Internship and independent study project to prepare students to be mid- and high-level business managers immediately upon completing the program. TBS has designed and improved several graduate programs to respond to a variety of business needs with the goal of producing graduates with vision, capability, knowledge and management skills while retaining the entrepreneurial spirit and social responsibility. 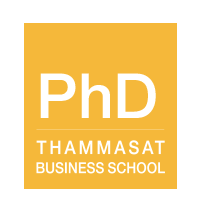 Currently, Thammasat Business School (TBS) has only one Ph.D. program, i.e. the Doctor of Philosophy Program in Business Administration (Ph.D.). 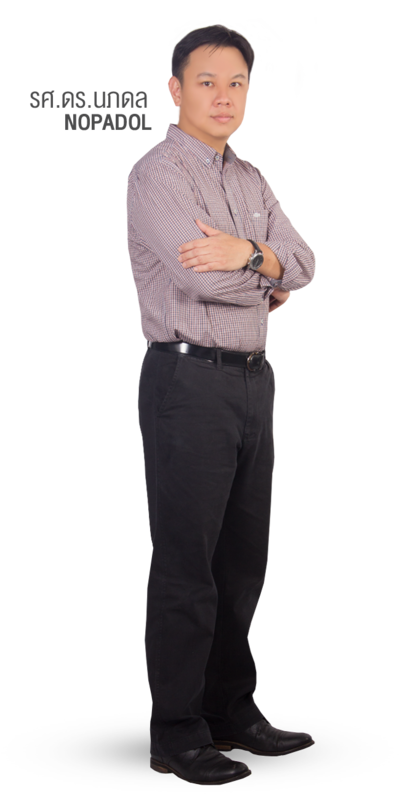 Former Doctor of Business Administration (DBA) and Doctoral Program in Business (DPB) had been merged into the Ph.D. Program in 2012. This the continuation of the former quality programs of the JDBA (The Joint Doctoral Program in Business Administration), established in 1992 and the DPM (Doctor of Philosophy Program in Marketing), established in 1998. Ph.D. Program is a four-year full-time study beyond the master’s degree. Since the program focuses on developing competent scholars, an emphasis is placed upon the development of both teaching and research skills. In addition, all doctoral students are required to demonstrate competence in scholarly research. Students are expected to work closely with faculty members whose interests are similar to their own. Therefore, applicants are advised to be as specific as possible in their applications and to review closely descriptions of the faculty’s fields of interests…..